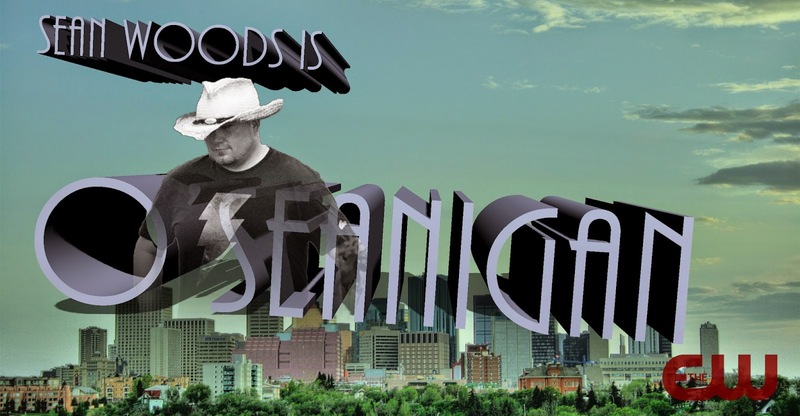 New on The EW - Sean Woods stars as O'Seanigan. Justice, like lightning, strikes twice - or wherever it's needed on the grizzled streets of Paradise Cove, or as its residents call it, Slum City. Can O'Seanigan - former cop, former bounty hunter, former cleaner - mete out his own brand of rough justice while avoiding the corrupt authorities of Slum City? Find out on O'Seanigan, Mondays at 7 on The EW.